The American Indian Alaska Native Tourism Association (AIANTA) also takes this opportunity to recognize some of the leading women in Indian Country cultural tourism. These leaders, just a sampling of the many women helping drive economic development through tourism promotion, are long-time tribal and business members of AIANTA and reflect the passion and drive needed to develop, introduce, sustain and grow tribal tourism. 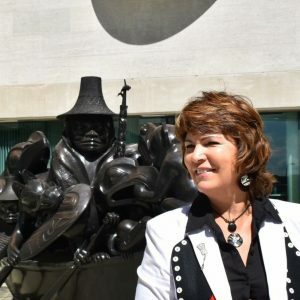 Camille Ferguson is a strong proponent of empowering Native Americans, Native Alaskans and Native Hawaiians to diversify their economies through the implementation, development and promotion of tribal tourism programs. While at AIANTA, she introduced the “Our Voices, Our Stories” campaign, which emphasizes the importance of tribal entities taking control of their own tourism messaging to provide greater authenticity and sustainability in a rapidly growing inventory of cultural tourism offerings. Under her leadership, AIANTA received national recognition when it was presented the President’s “E” Award for Exports of tribal tourism. Camille, who has served as AIANTA’s executive director for more than six years, was recently elected to the U.S. Travel Association’s Board of Directors. Prior to assuming the executive director position, she also served on the AIANTA Board of Directors from 2002-2012 and was President of the AIANTA Board of Directors from 2003-2007. She is also the recipient of the 2017 National Park Service Executive Directors Partnership Award and the 2018 National Indian Gaming Chairmen Leadership Award. Camille is a citizen of the Sitka Tribe of Alaska and a member of the Kiksadi Clan. Michelle is responsible for developing and executing creative concepts in the areas of tourism and marketing for a variety of enterprises within the Oneida Nation. She manages the marketing and tourism team to create, implement and deliver on strategies set on an annual basis, including developing a new international strategy to attract visitors. 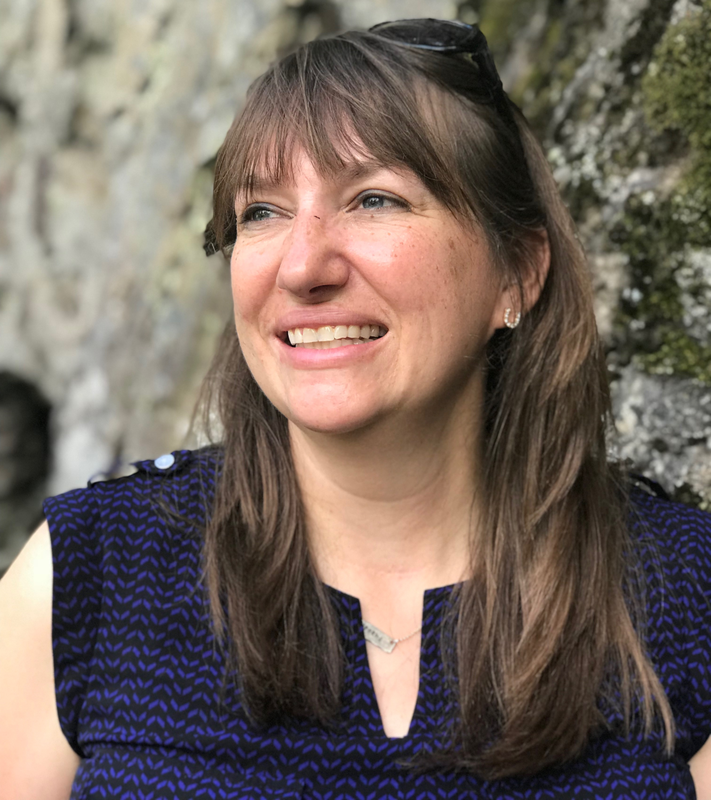 Her team is currently developing projects that include a Native Village, amphitheater, Veterans memorial, enhancements to the Buffalo Overlook observation deck, branded signage and a new media center called Big Bear Media. Most recently, Michelle has been integral in the development of a comprehensive Oneida timeline which currently includes more than 800+ historical documents at the user’s fingertips. Michelle currently sits on the State of Wisconsin International Marketing Committee. She is also an award-winning independent producer, who began her filmmaking journey in 2001 by taking a pay cut and working part-time for Wisconsin Public Television as a Production Assistant. 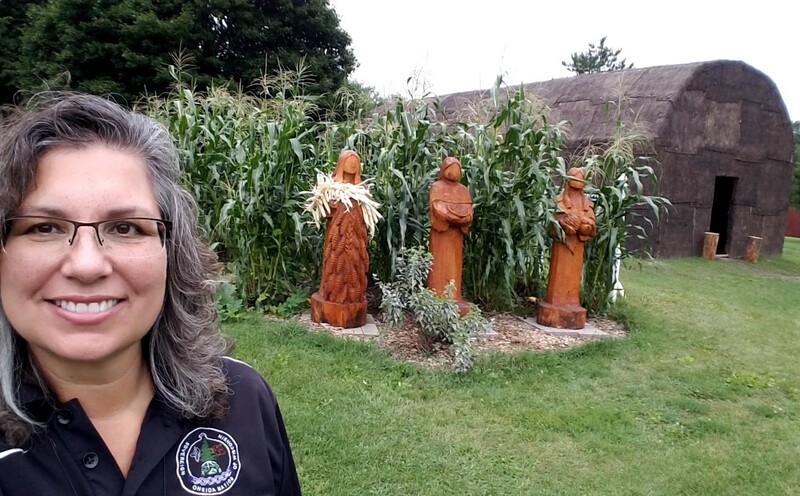 Her works include The Regional Emmy-Nominated Oneida Speak, Growing a Farm, Native Nations and Sacred Stick. Jackie Dorothy is the sixth generation of her family living on the Wind River Indian Reservation. Her passion for history and genealogy has led to a Bachelor’s Degree in history with an emphasis on Native American Studies. 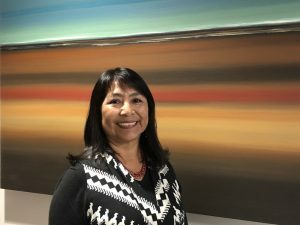 In her role as the Marketing Director for the Wind River Hotel & Casino and other tribally owned properties, she helped develop cultural tourism for the Northern Arapaho. Prior to that, she worked in the media field as a D.J., PBS production assistant and producer, NBC television reporter, freelance writer. She is currently an independent film producer specializing in documentaries. She has won numerous awards; she was named Small Business Journalist of the Year for the Rocky Mountain Region, won a national Telly award for a short-short documentary, a Governor’s Award for Media for her work against impaired driving and a Service Above Self award by her fellow Rotarians. 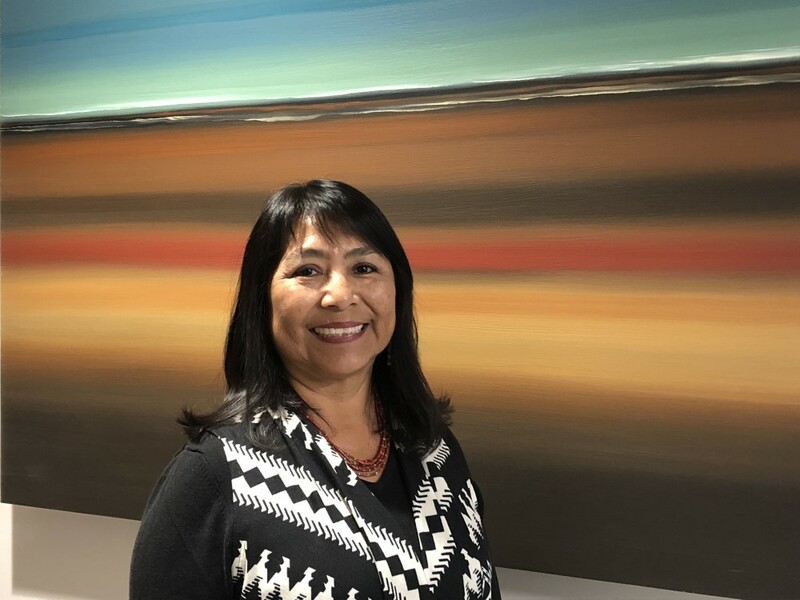 She has built key relationships in her state on behalf of the Arapaho Tribe, working closely with Wyoming State Tourism, Wind River Country, Yellowstone National Park Vendors, Wyoming & Colorado Chambers of Commerce and the Wyoming Legislature. Dawn Melvin has been the Tribal Tourism Relations Manager for the Arizona Office of Tourism (AOT) since March 2004 and is the AOT’s primary contact for all matters relating to AOT’s work with Indian Nations and Tribes. She leads the agency’s efforts to enhance, cultivate and grow tourism development and marketing programs for American Indian communities throughout Arizona. Serving as the agency’s Tribal liaison, she collaborates with tribal tourism leaders to promote tribal tourism attractions in domestic and international visitor markets. Dawn is involved with several industry-related organizations including the Arizona American Indian Tourism Association (AAITA) and the American Indian Alaska Native Tourism Association (AIANTA). She is a member of Valley Leadership, Class XXIV and is a recipient of the 2018 Arizona American Indian Excellency in Leadership Woman of the Year award from the Phoenix Indian Center, the 2015 Gabe Zimmerman Public Service Award presented by the Center for the Future of Arizona and the Excellence in Customer Service award presented by AIANTA. Dawn is a citizen of the Navajo Nation born for the Coyote Pass Clan and is Hopi/Tewa from the Roadrunner Clan. Paige Williams Shepherd joined the Chickasaw Nation in October 2008 as the director of tourism for the Department of Commerce. Currently Paige serves as the director of corporate development and tourism. 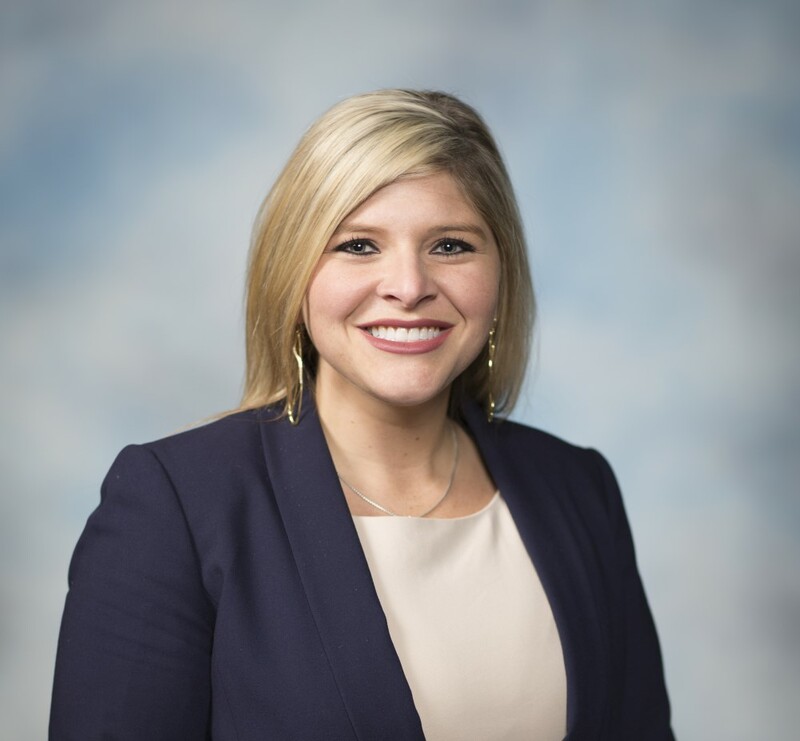 Paige’s primary responsibility include corporate development as a means for tourism development and the planning, development, management and operation of tourism for the Chickasaw Nation. Under the tourism umbrella, Paige oversees Chickasaw Country, the travel and tourism destination representing more than 7,600 square miles of culture, nature, recreation and entertainment located in south-central Oklahoma. Paige also serves as a board member for the U.S. Travel Association, Allied Arts, Civic Center Foundation, Mount St Mary’s High School, Leadership Oklahoma City, UCO Foundation, Oklahoma State University School of Hospitality and Tourism Management and Visit Norman among other civic and community boards. ION OK has recognized Paige for 30/30 NextGen, Journal Records Achievers Under 40, OKC Friday as Next Generation Most Powerful Oklahoman and most recently as Most Powerful in Communications by OKC Friday. Prior to joining the Chickasaw Nation, Mrs. Shepherd, an Oklahoma native, lived and worked in Washington, DC. Paige is currently pursuing her Doctorate of Education in Leadership and Learning in Organizations from Vanderbilt University and holds a Masters of Tourism degree from The George Washington University in Sustainable Destination Management, with a Bachelor of Arts in Hotel Restaurant Administration from Oklahoma State University. Avid travelers, Paige and her husband Jason seek to travel to a new destination or country every year to understand other cultures and be immersed in rich experiences.